HAPPY NEW YEAR 2019! MOMI Boutique, Vasto, Abruzzo. 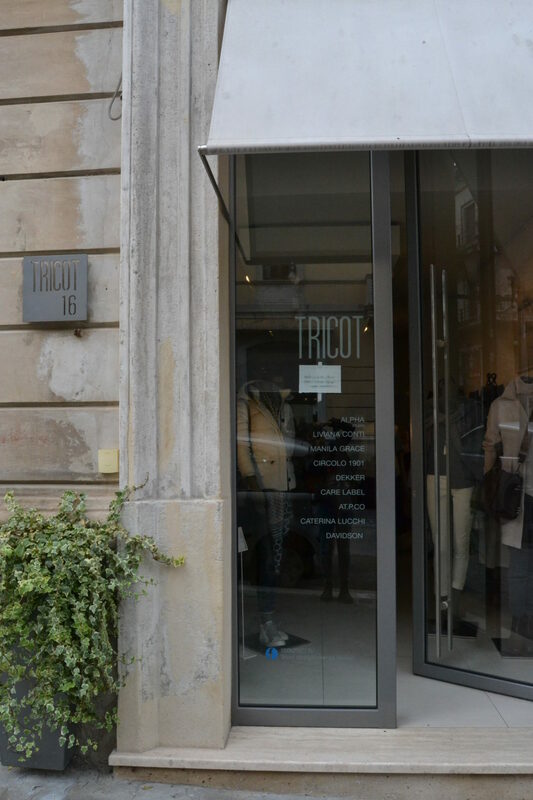 Limited Edition: Tricot shop in Vasto, Abruzzo. 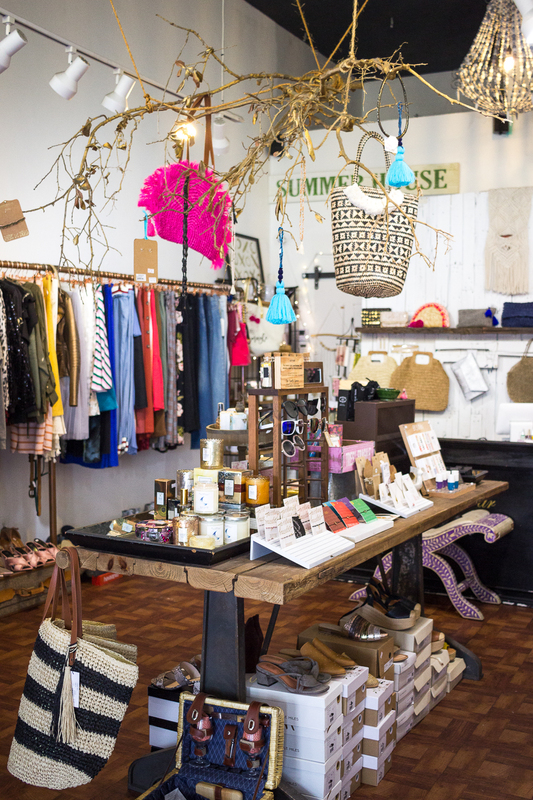 Summer shopping in Viareggio at Fashion Victim girls! Welcome to the magic world of “World Family Ibiza”. Hello Girls, back to our shops! Let’s discover together Femme Boutique at Avellino, where tradition meets the new. Hello Girls! Back to ROOM N22 MILANO, for a special week together! 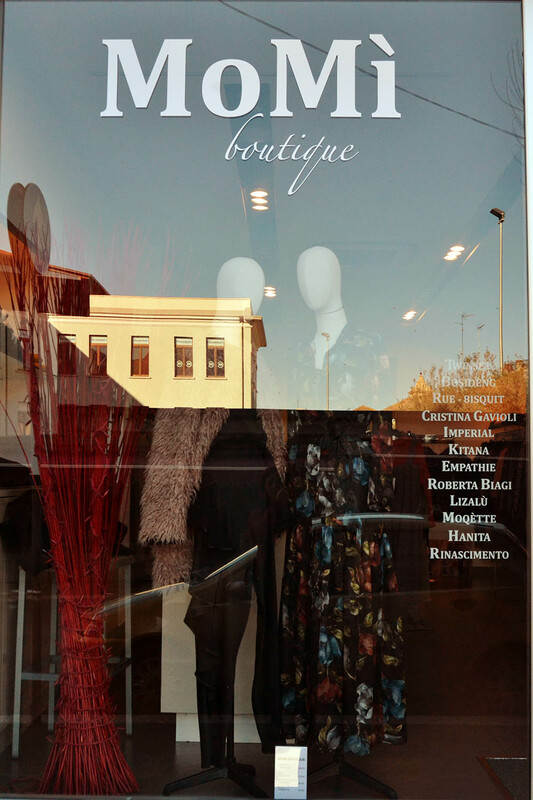 Hi girls, this week let’s move to Bergamo to discover Le Fate Boutique! Ready?